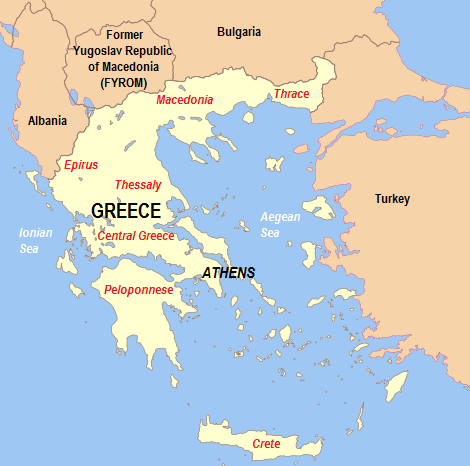 "After more than 25 years and countless of rounds of UN-mediated talks, the governments of Greece and the FYROM finally announced they had agreed to end the row over what to call the former Yugoslav Republic of Macedonia, coming up with the compromise name of “Republic of Northern Macedonia”. Australian groups representing the interests of Skopje and Athens are disappointed with this decision. They may desire polar opposite results, but they are on the same page as far as their condemnation of the Prespes agreement is concerned. And it is clear that both Macedonian Australian Pride, representing the interests of FYROM and the Greek Pan-Macedonian Association for Melbourne and Victoria (PMAMV) would like to see the agreement scrapped." sorry to be hogging the comments again. ; ) but i will note that at the guardian europe news, i checked 3 pages worth, and not One article about greece, 'the cradle of democracy'. 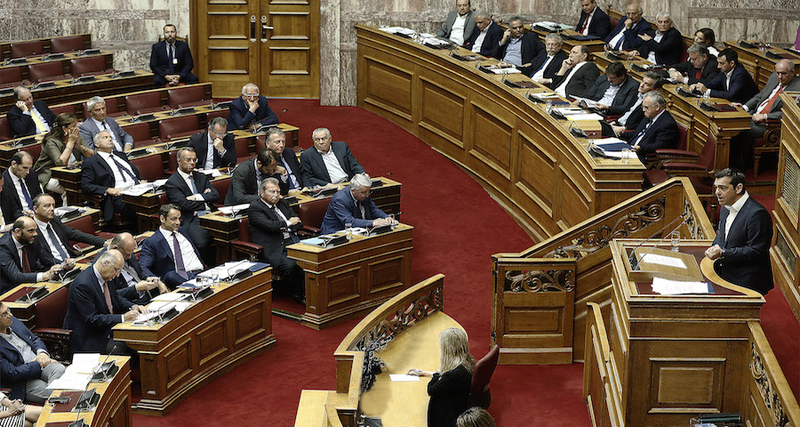 "Discussion in the parliament plenary will begin on Wednesday and continue past midnight on Thursday, to Friday morning, when the voting will take place. The Prespes Agreement has triggered a fierce political conflict not only of the coalition government that saw its junior partner ANEL go away. Small opposition parties of the progressive wing saw also a loss of lawmakers as the latter decided to vote in favor or against the Agreement despite the party leadership to have ruled otherwise." ““Greece was never bailed out – it remains a debtor’s prison and the EU won’t let go of the keys,” writes former SYRIZA finance minister Yanis Varoufakis on the occasion of creditors and the Greke government to have cheered the exit from bailout. •	Punitive conditions attached to the ‘rescue’ package mean the Greek financial tragedy may never end. •	Having put Greece into a permanent coma, EU-IMF declared it “stability”. They pushed our people off a cliff & celebrated their bounce off the hard rock of a great depression as proof of “recovery”. To quote Tacitus, they made a desert and called it peace. Buoyant reports from ground zero of the eurozone crisis portrayed Europe’s eight-year long Greek intervention as a paradigm of judicious European solidarity with its black sheep; a case of “tough love” that, reportedly, worked." 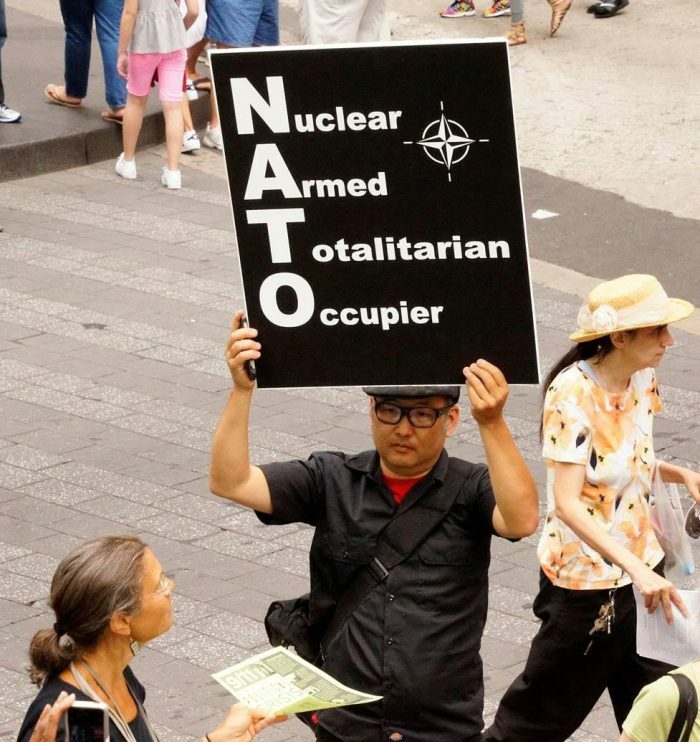 "Now raw story had said that NATO had planned to hold the coming 70th anniversary in DeeCee, but canceled it…due to the anonymous military insiders who claimed that DT was still agitating to…get out of the Nato ‘peace organization’, as they call it." it was the whispered news that caused the mueller team to open a 'counter-intelligence' (or was it 'counter-terrorism' investigation into Boss Tweet of the Trigger Finger. and of course, all he'd ever really wanted was for members to pony up their 2% gdp. believing the story to be true, the house just fixed His Wagon!